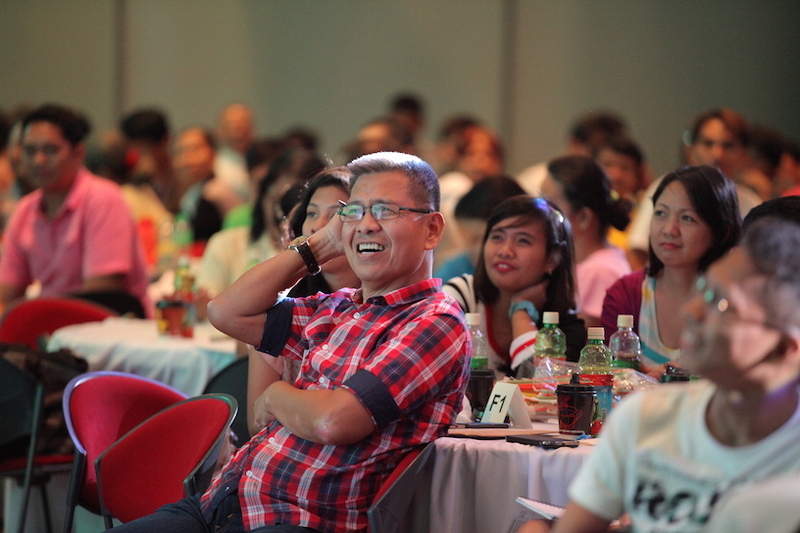 Pastors and leaders from different evangelical churches in Metro Manila joined us at our Discipleship Summits for 2015 last March 26 and May 21. As one church, we shared to the Body of Christ what helped us make disciples the past thirty years. God has been faithful to enable us to come up with different ways to preach the gospel and develop leaders who will, in turn, make disciples. 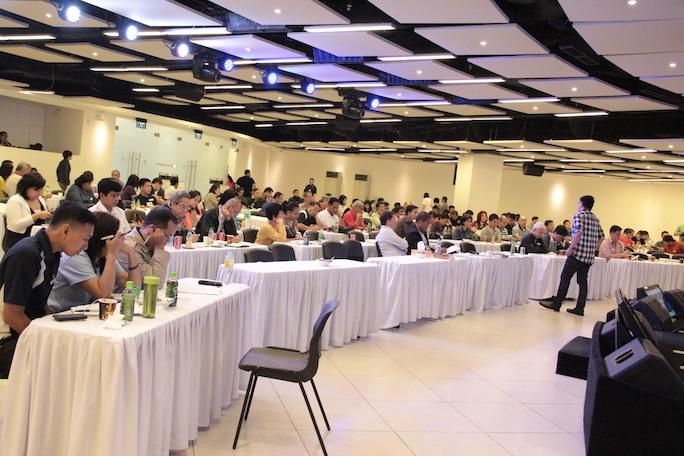 Our first Discipleship Summit was held at the Victory Ortigas center in Robinson’s Galleria in Pasig City, while the Every Nation Building housed the Taguig Discipleship Summit. Because we know that we are better together, we took the opportunity to serve the Body of Christ by sharing tested methods on how to reach our communities and nations with the gospel. With the vision of making disciples as our focus, we discussed important principles of discipleship, including having a vision for the multitudes, why discipleship is an important mandate for churches, building the right biblical foundations, and the dynamics of small groups. Two more discipleship summits are scheduled for 2015 throughout Metro Manila. As we lock arms together as one Body, we are excited to witness growth in churches throughout Metro Manila and the Philippines!